Apple, unlike Android smartphone manufacturers, doesn’t reveal full hardware specifications of its new smartphones and tablets. While the company would tell you how much faster its new devices are compared to the previous generation, it doesn’t reveal the exact configuration of its new iPhone and iPad model. Thanks to Chinese certification website Tenaa however, we have some details about the 64-bit A9 SoC of the iPhone 6s. According to the regulatory agency, the iPhone 6s (listed as Apple A1700) is powered by a dual-core chipset clocked at 1.8GHz. Even in terms of clock speed, this is a significant improvement over the processor on the iPhone 6 – which reportedly shipped with a dual-core processor clocked at 1.4GHz. The certification doesn’t reveal anything more than that, however. The new iPhone comes with several features including a 3D Touch display, and more powerful coprocessor. iOS 9 software update, furthermore, also comes with several features that may require more processing power. The Apple A9 on the iPhone 6s is probably to offset those demands. Earlier this month we learned that the iPhone 6s comes with a smaller battery. 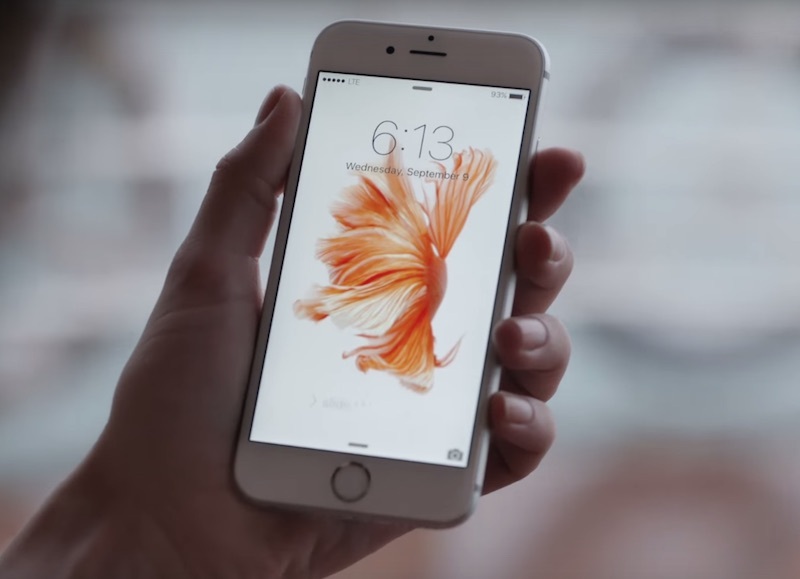 An Apple promo video on YouTube for the new iPhone 6s revealed a 1715mAh built-in lithium-ion battery. The iPhone 6 sports an 1810mAh battery, something we learned after the teardown of the smartphone last year. Despite the smaller battery, however, Apple assures that users will get the same battery life as the iPhone 6. This could be possible because the company has either fused together chips inside the iPhones, making them more energy efficient, or iOS 9 is more energy efficient. Both are likely true. Another report noted that the iPhone 6s as well as its larger sibling iPhone 6s Plus sport 2GB of RAM.